Cute Couple In Love Traveling. 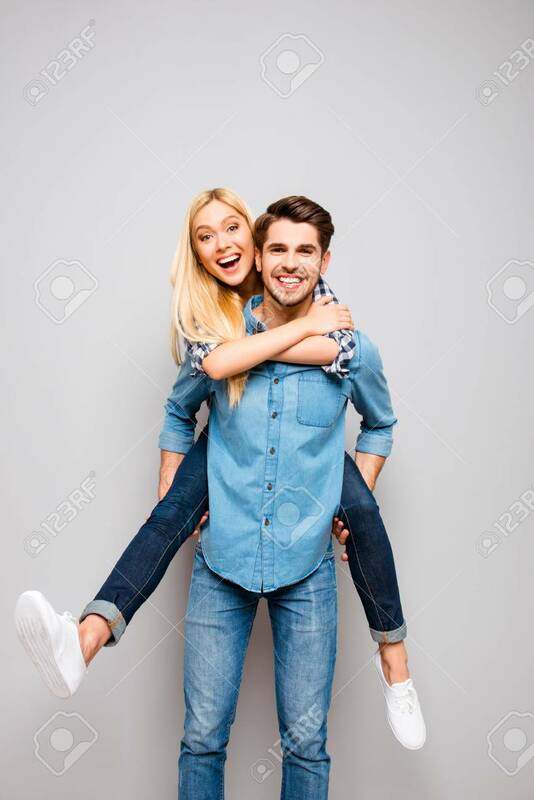 Happy Man Carrying His Joyful.. Stock Photo, Picture And Royalty Free Image. Image 59056619.